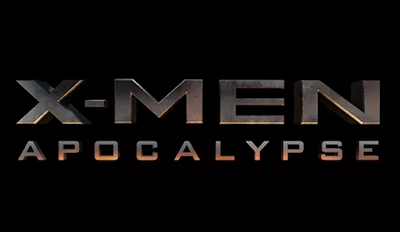 X-Men: Apocalypse continues the series prequel timeline with a third instalment and it seems this is going to be the darkest one yet! 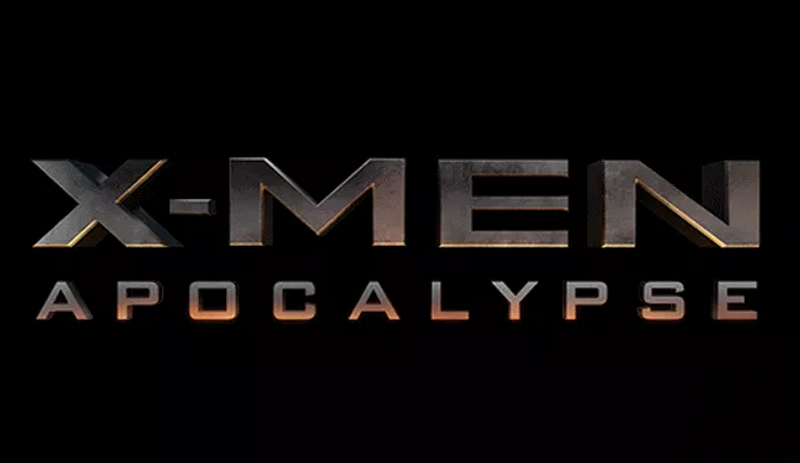 Bryan Singer steps back into the director's chair for a 4th time (X-Men, X-Men 2, X-Men: Days of Futures Past) and brings Oscar Isaac in as the baddie Apocalypse. Isaac could not be in more leading Hollywood films right now including that small film no-one is talking about opening next Thursday.... Star Wars: The Force Awakens. All the cast are here from Fassbender, Lawrence and McAvoy and a whole host of new faces. Oh and Professor X, it seems has finally lost his hair to take the form of the bald leader of the X-Men that we all now and love! Take a look. It is going to be a BIG action film for 2016! Sign up to my blog and never miss a review or trailer again. Something to say, comment away!